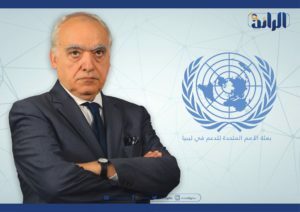 The UN Special Envoy to Libya, Ghassan Salame, stated that his proposed plan to resolve the crisis in #Libya was formulated by the Libyans themselves and facilitated by the United Nations; adding that he listened to and rationalized the aspirations of various groups and sects. 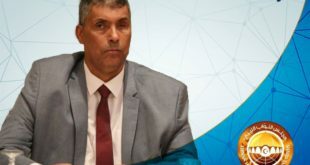 Salame stated, during his speech, that there is consensus on amending the political agreement signed in the #Moroccan Skhirat, and that these differences lie with the people. Salame stressed that the main objective of the plan is to move #Libya from a Republic of the People to a Republic of institutions. He added that #Libya needs a qualitative leap towards stable institutions and that this transition should not be prolonged. 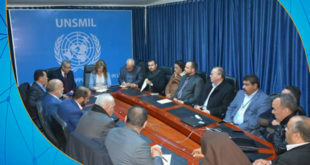 Regarding Article 8 of the political agreement, Salame said he would try to bring parties responsible for the amendment to an agreement by submitting alternative proposals to the committee formed to amend the political agreement; which would then be approved by the House of Representatives. 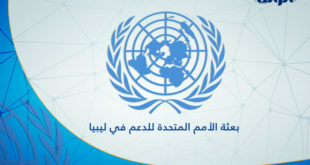 He explained that the United Nations wants to expand the base of supporters for the political process by forming a national conference sponsored by the Secretary-General of the United Nations, devoted to generating recognition of the amended political agreement. 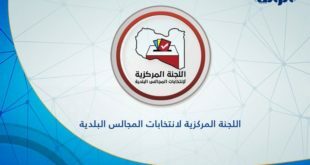 Salame stressed that the commander of Operation Dignity Khalifa Haftar must recognize that he can not reach his goal except through the use of a political solution. Only then will he not be ignored in the Libyan political equation. Salame explained that Haftar must work to his aspirations through legal means, as he is one of those whom are in dire need of the proposed political process; adding that the only solution in #Libya is a political one.